If you are looking for information regarding architectural drawings please click here for more information. 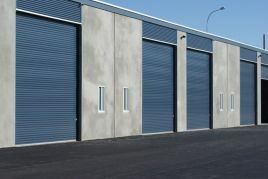 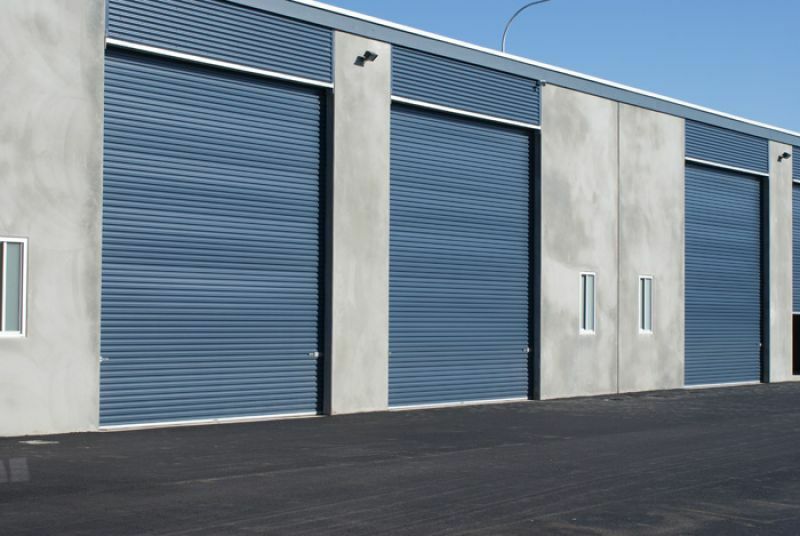 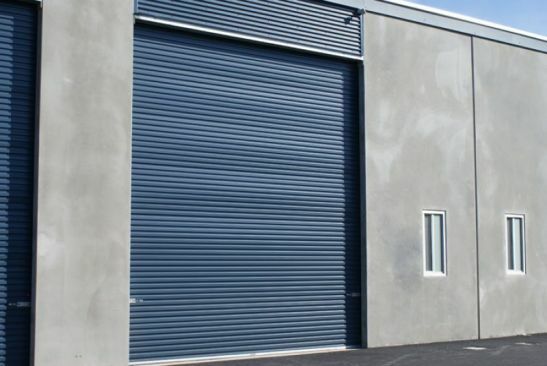 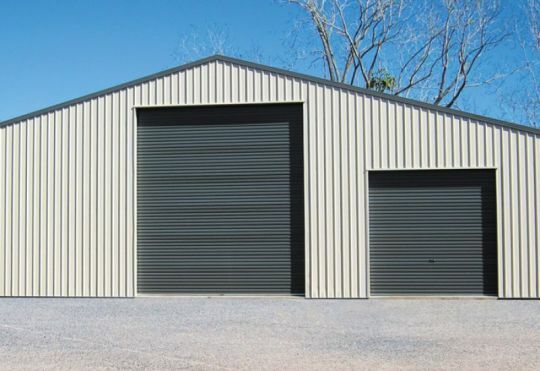 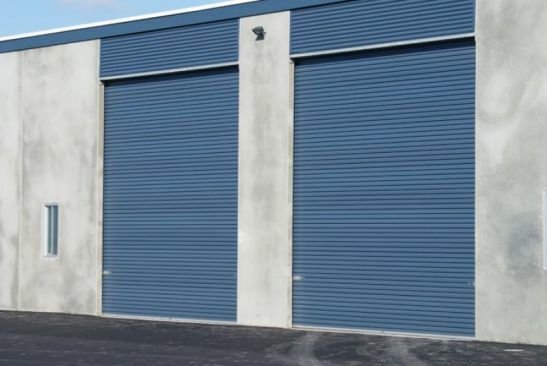 The Gliderol Industrial Roller Door is designed to provide reliable service for years to come, the Industrial Roller Door offers counterbalanced spring assembly, allowing smooth and reliable operation of your Gliderol door. 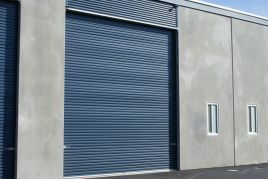 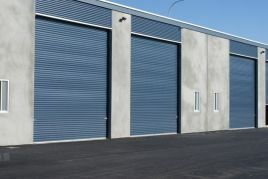 Adding style and character to any building, if you’re looking for a secure, reliable and strong roller door then Gliderol’s Industrial Roller Door is the right roller door for your business.